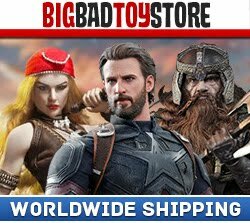 OSR: Hot Toys Upcoming Releases. 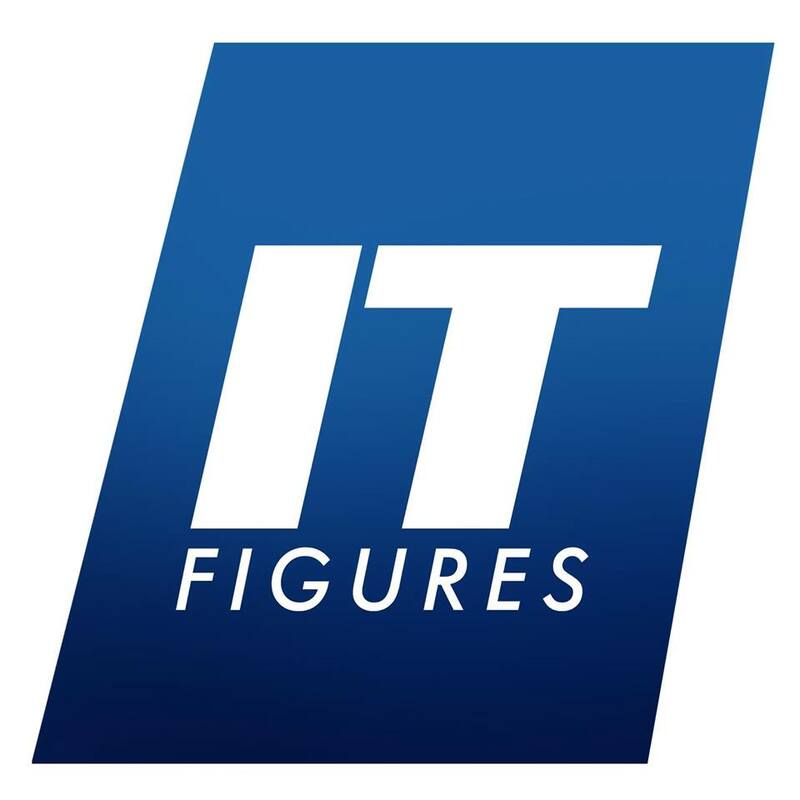 We have new backstage news for you all on the Hot Toys collectible figures that will be available very soon! 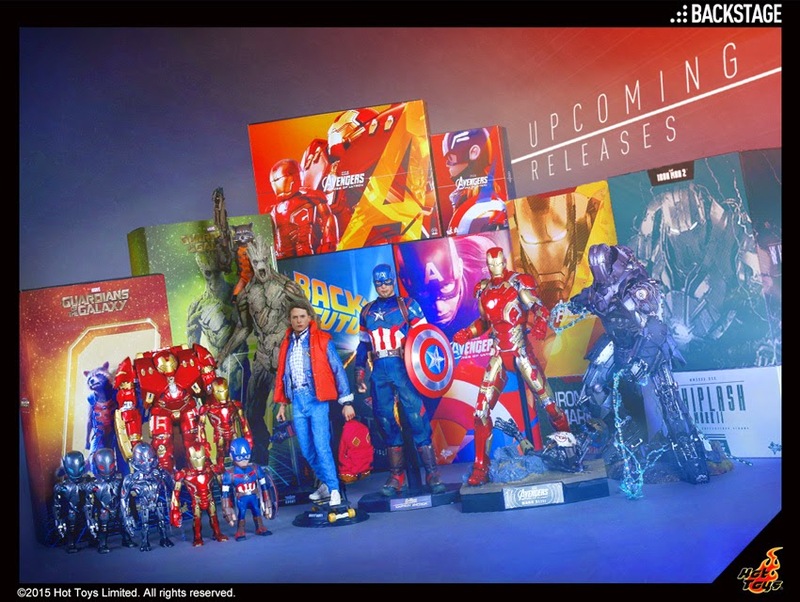 Fans will soon be able to get their hands on the Iron Man Mark XLIII, Captain America, and Series 1 of Artist Mix Figures Designed by TOUMA from the upcoming Marvel’s Avengers: Age of Ultron, Marty McFly from Back to the Future, Rocket and Groot from Guardians of the Galaxy, and Whiplash Mark II from Iron Man 2! Keep a look out for them in the near future!